Confused by those Icelandic names? 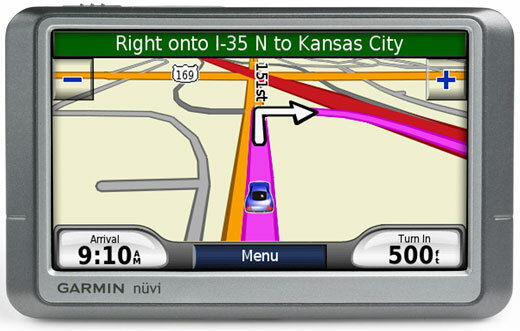 Never get lost again with one of our GPS devices, with great coverage across the the whole country. We only hire quality Garmin devices.